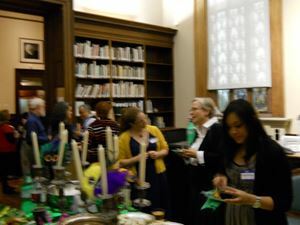 March 11, 2011 Reception at the Corcoran Library, celebrating Mardi Gras and the upcoming ALA Annual Conference in New Orleans, LA, June 23-28, 2011. 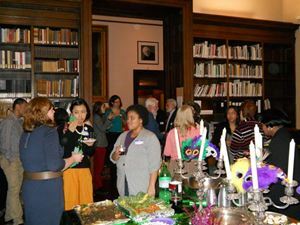 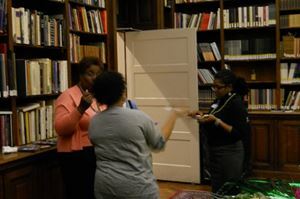 The event was held in the Director's Office of the Corcoran Gallery and School of Art. 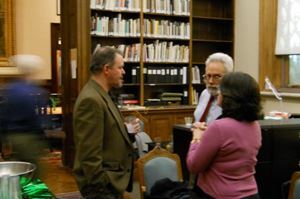 HEre, members enjoy the food and conversation in the Board Room. 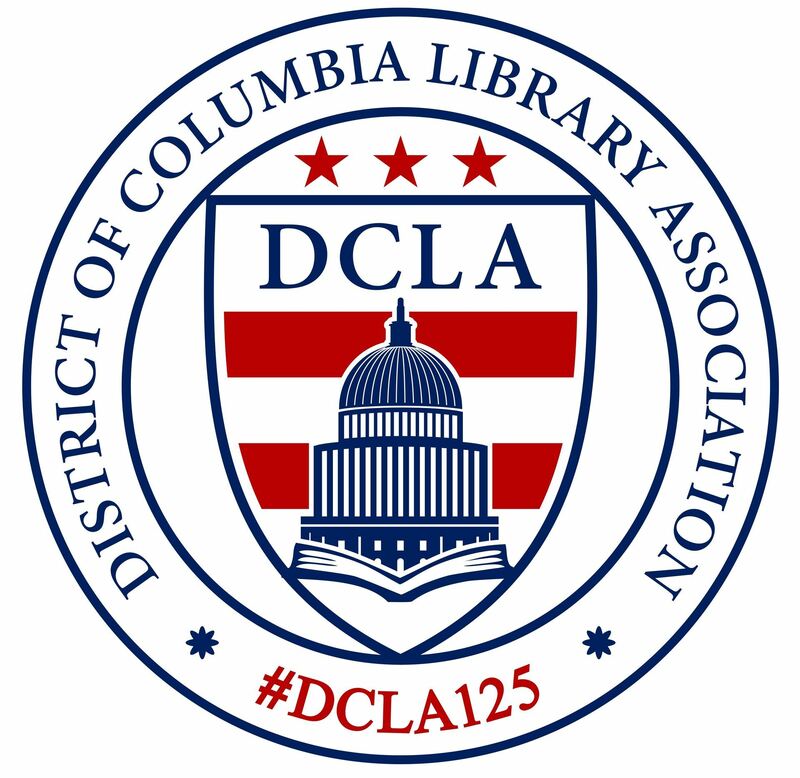 DCLA members got the chance to catch up with one another as well as have an exclusive tour of the Corcoran Library. 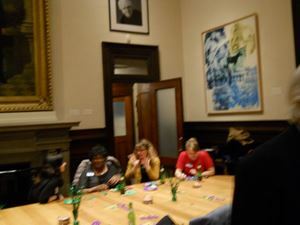 The Corcoran Gallery at dusk.